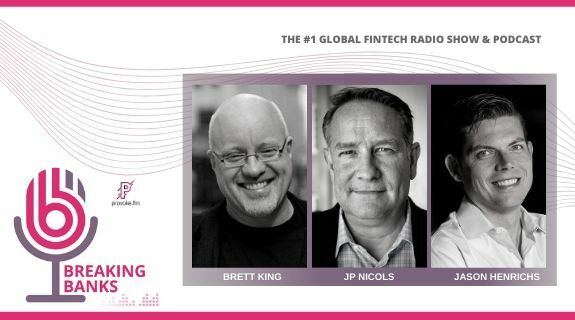 On today’s show, Brett hosts two renown tech stars- Keith Teare, a founding member of Tech Crunch and Archimedes Labs; and Brian Solis, expert in technology and customer behaviors. They discuss AI, IOT, the changing nature of jobs due to technology, and the best ways to approach fake news. This is an episode you really do not want to miss! Keith Teare is the founder at Archimedes Labs, the Palo Alto based incubator since 2005. He is a British born, Silicon Valley based, entrepreneur who has started or co-founded many startups since the early 1980s. Two achieved valuations of over $1 billion. (a) The EasyNet Group plc: UK. Founded in 1994 as one of the first ISP’s in Europe, Teare was CTO and co-founder. (b) RealNames Corporation, founded in Palo Alto in 1998. Teare was founder and CEO. The company created a multi-lingual web address system, with distinct national namespaces, sitting on top of the DNS. It used natural language keywords, mapped to URI’s to allow native language navigation.